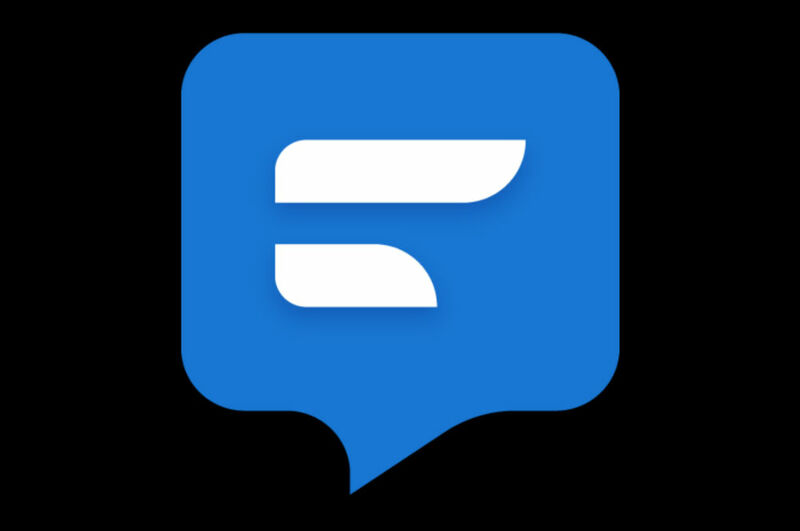 Inside the latest update to Textra SMS, now available on Google Play, users will find a wide variety of features specifically catered to fans of emoji. For folks on Kit Kat and Lollipop, you will now have access to over 1600 different emoji, which should be enough for expressing your feelings through an icon. Additionally, skin tone emoji are included, allowing folks to move away from yellow-colored faces entirely. Also included is the ability to select which set of emoji you want to use. For example, if you are on a Samsung device and don’t care for the OEM’s emoji selection, you can choose between the standard Android emoji or your system’s emoji. A new style, called Emoji One, is also included for your usage. For those who use emoji on Twitter, a new set of emoji are available for tweeting, too. Check out the complete changelog below, then hit up the Google Play link to grab the update. For Twitter style emojis we now support all the latest emojis.